Essential public health techniques to make psychological and behavioral health practices more effective. Many people in need of behavioral health measures or psychotherapy do not seek clinical care and are simply not being “reached” by current practices and services. 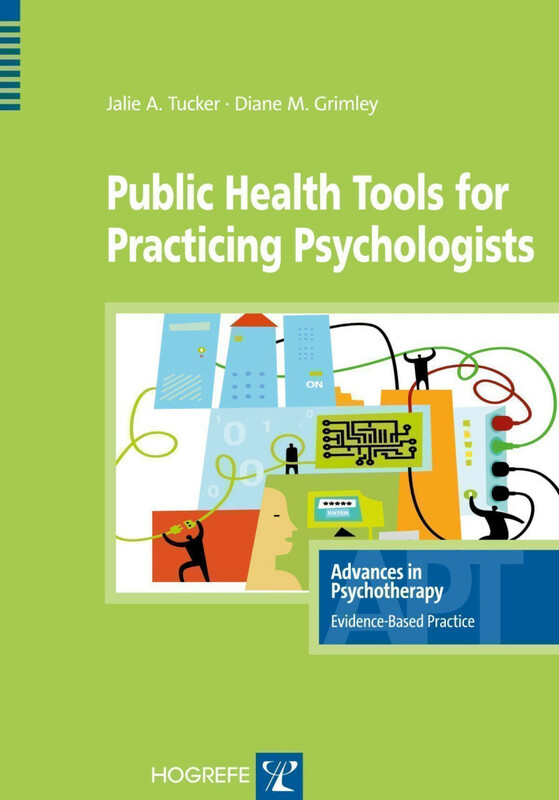 This book shows psychologists how to integrate public health tools into psychological practice – and so better meet today’s demands for effective and cost-effective therapeutic and preventive care. Readers learn about intervention approaches, how they work and for what populations, and how clinical treatment fits into such a scheme. The goal is to complement and expand current clinical and psychotherapeutic approaches, reaching more people in need with services that vary in scope and intensity based on their needs and preferences. This “integrated behavioral health care” approach maintains a degree of individualization while finding “teachable moments” for behavior change interventions, enhancing motivation for change, and making use of print, telephone, and computer dissemination strategies. This clearly structured book provides practice suggestions and examples for incorporating a public health approach into clinical work, as well as useful appendices to help expand these applications. It is both compelling reading for those already in clinical practice and an ideal text for courses on behavioral health problems and strategies to promote behavior change. 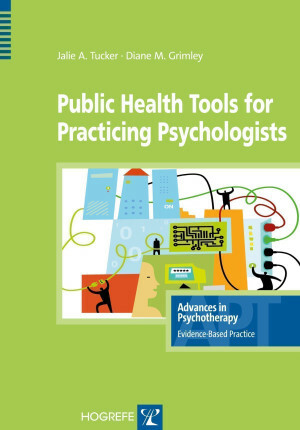 "Public Health Tools for Practicing Psychologists attempts to acquaint mental health practitioners with the population perspective and approach to service delivery observed in public health. [...] "psychologists and other mental health professionals have a great deal to offer the general public [...] We cannot maximize our contribution if we do not consider how to provide the broader public with more evidence-based information that promotes mental health."